It's the perfect gear to take you places. 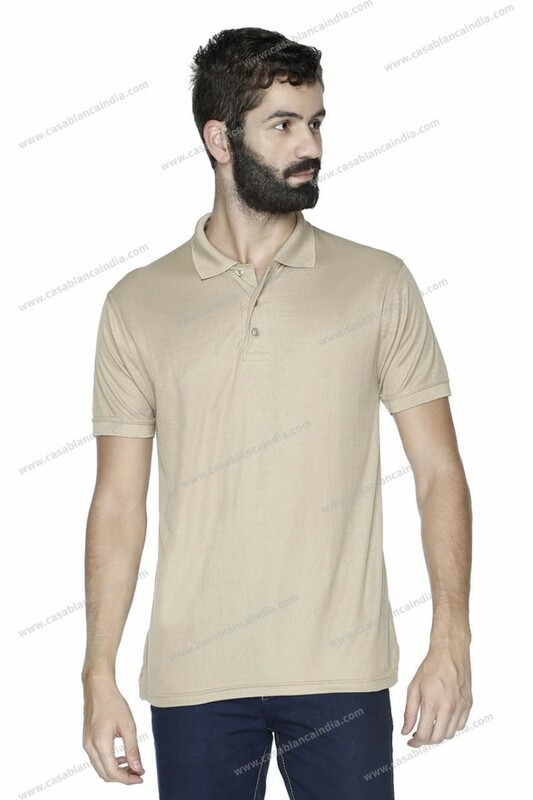 Our 100% pure cotton inside with 100% polyester outsiden Polo Shirt is a great outdoor wear. 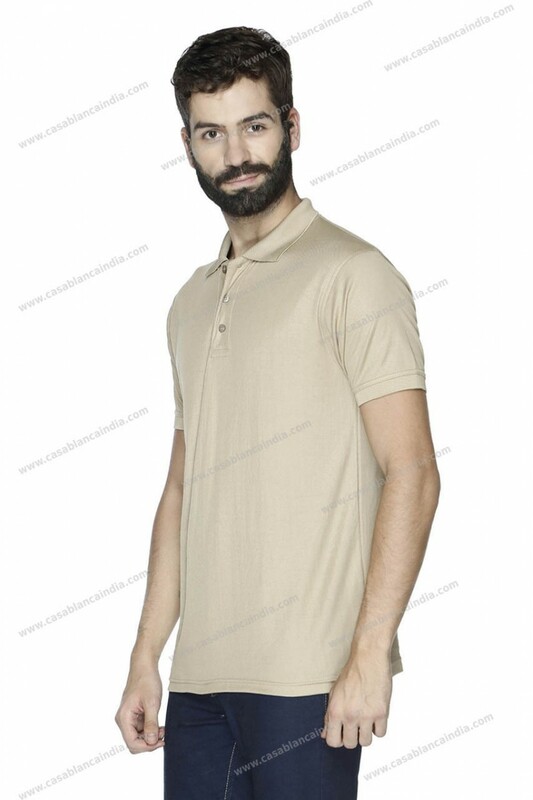 Your body gets the comfort of pure cotton whereas, the polyester on the outside wicks away the moisture giving you a cool and dry feel. 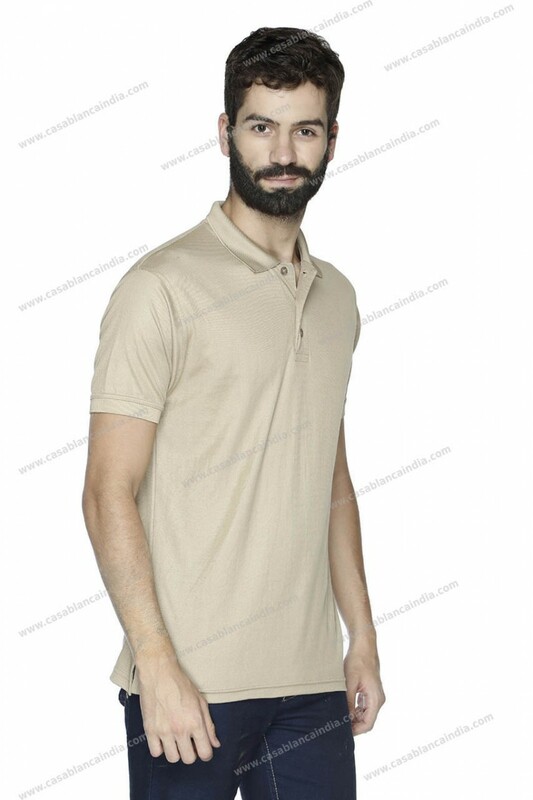 100% cotton on the inside and 100% polyester outside. 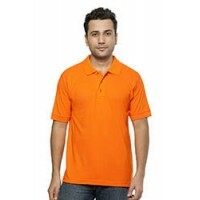 Sports, Offsite outbound activity Polo Shirt, ideal as a daily uniform t-shirt too, the fabric really holds good. Cotton on the inside and polyester on the outside is our speciality. 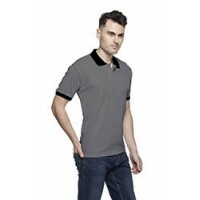 Available in over a dozen colours our 100% cotton (inside) and 100% (polyester) polo/collar t-shirt is readily available with us in Mumbai. 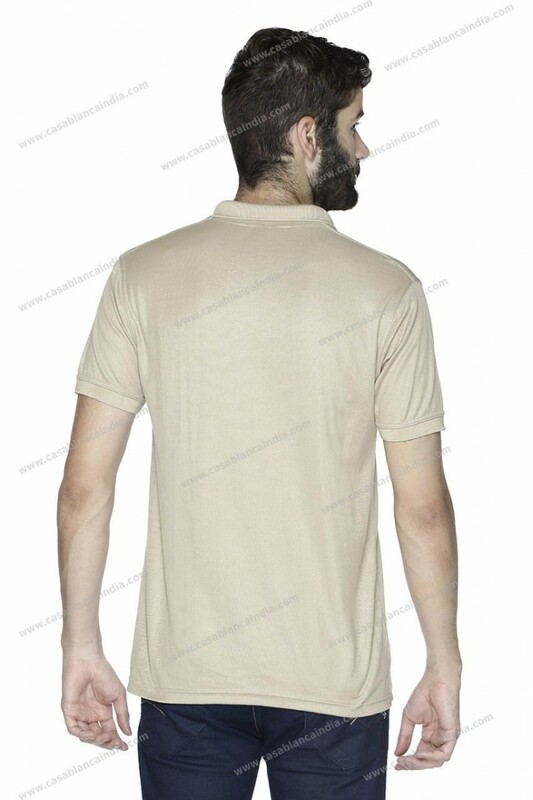 We not only manufacture and supply the t-shirt but also provide the option of branding with embroidery, printing and eco-encryption of your logo.